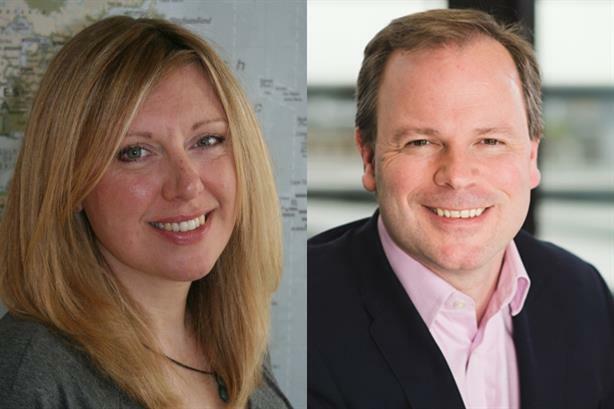 A key figure behind Iceland's anti-palm oil pledge is confirmed as a speaker at PRWeek's two-day PR360 event in Brighton - along with David Cameron's former comms chief Sir Craig Oliver. PR360, the UK’s flagship communications conference, takes place at the Hilton Brighton Metropole on 9 and 10 May – click here for more information and to buy tickets. Hil Berg, head of sustainability and CSR at Iceland, will discuss the background to Iceland’s vow to remove palm oil from its own products, and its activities with Greenpeace – including the much-discussed Rang-tan film from Christmas 2018. Berg will talk about the context of purpose in corporate activism, and the role of an organisation’s culture in campaigns. Sir Craig Oliver, now a principal at Teneo, will discuss the political landscape and the role of corporate communications in navigating through uncertainty and change. PR360 2019 is themed around maximising opportunities, minimising threats. It will act as a ‘SWOT’ analysis for the industry – examining how it can thrive amid the opportunities and challenges of the current age.